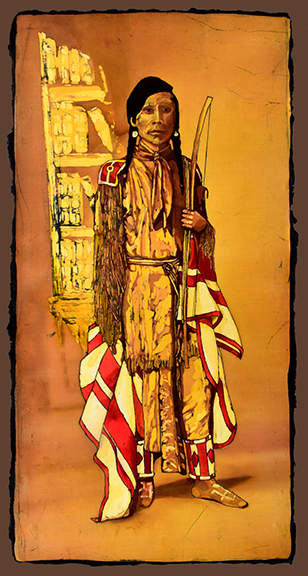 I have always been moved by the works of Edward Curtis as well as other photographers from the late 19th century and early 20th century. 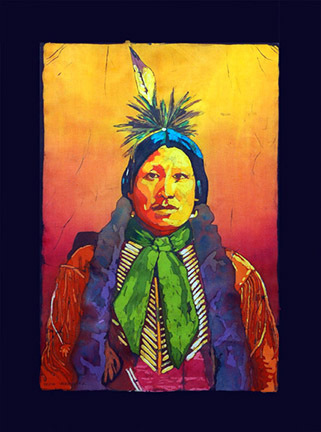 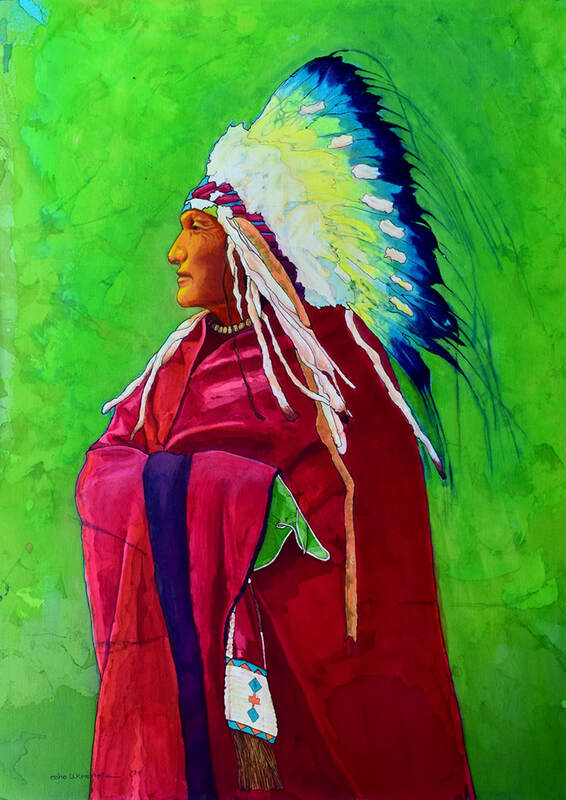 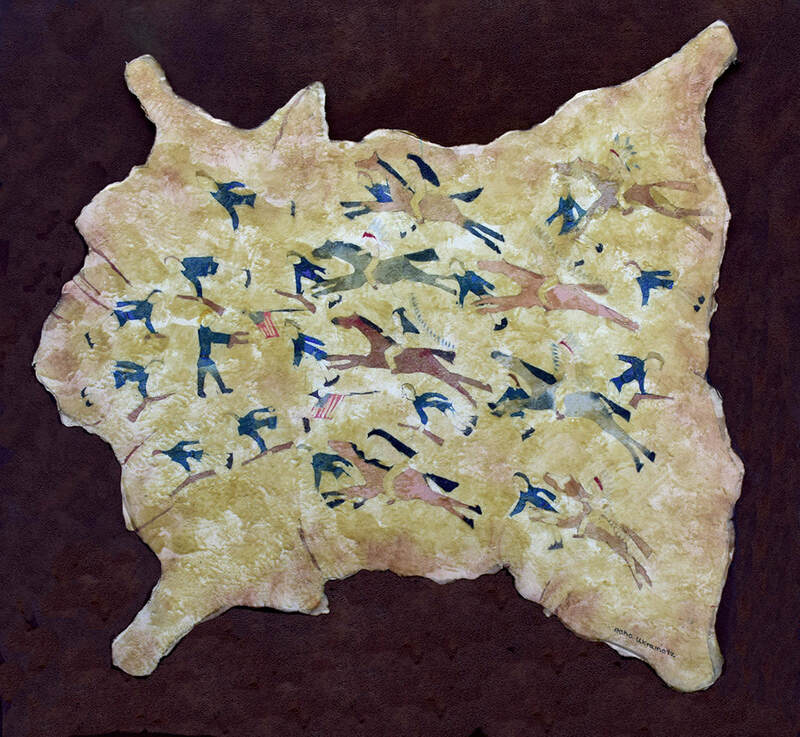 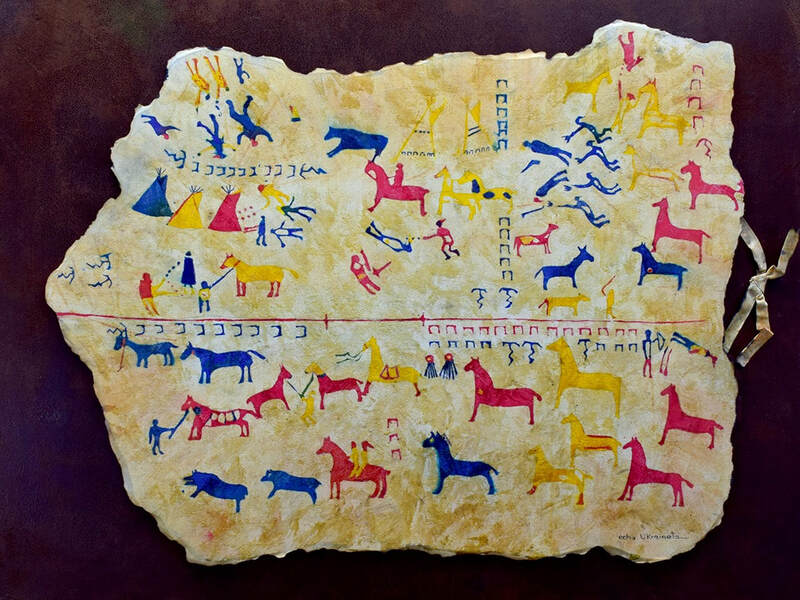 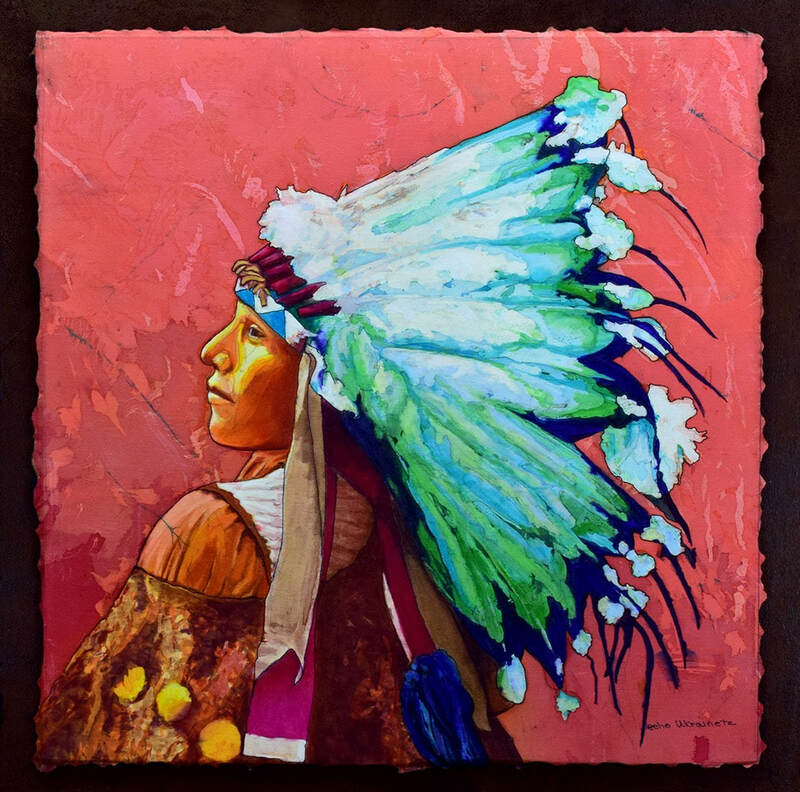 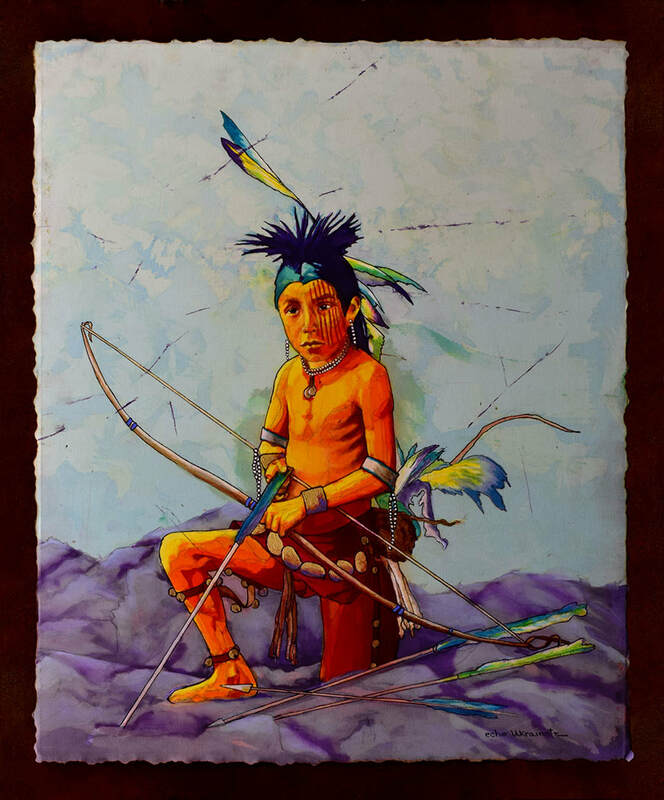 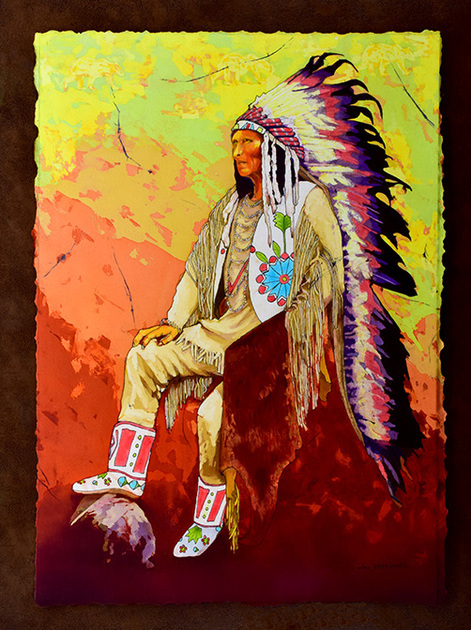 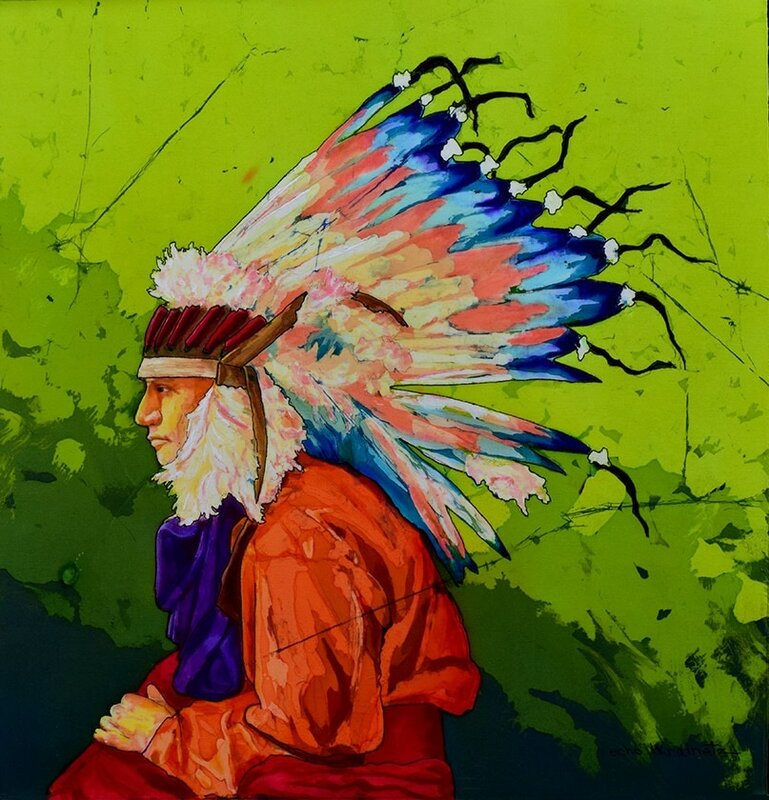 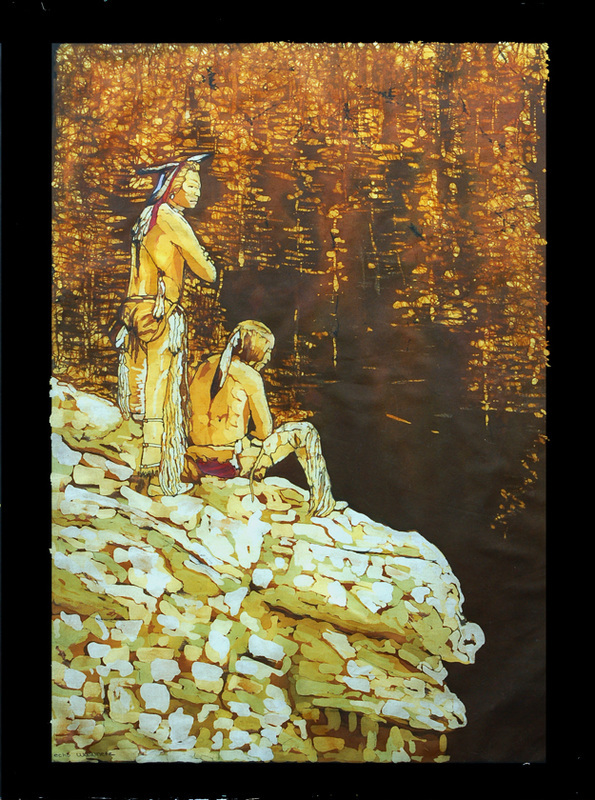 They depict the changing world of the Native American culture. 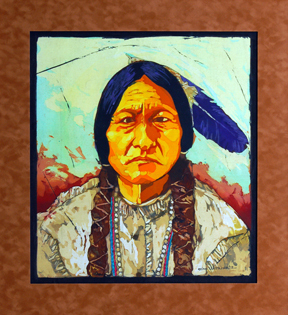 I am intrigued by the conviction and strength of the portraits during this era. When photographing my own reference material I attempt to capture the same spirit. 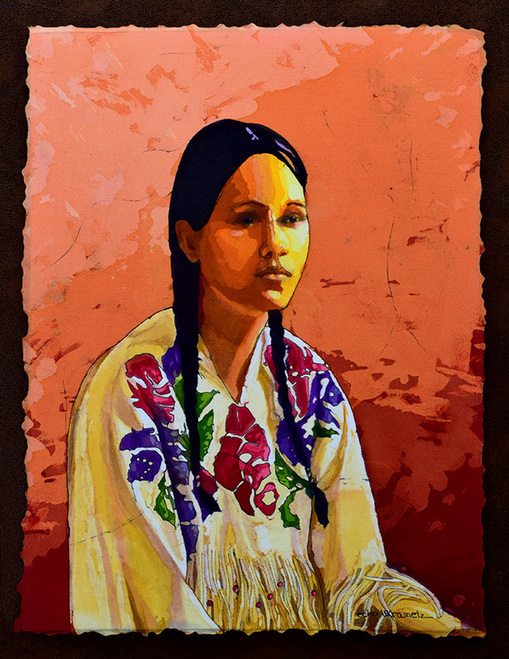 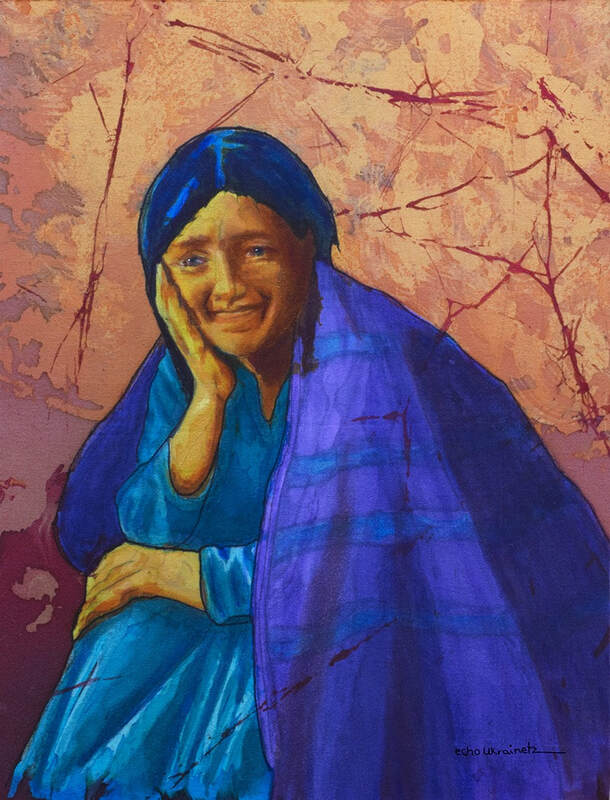 Creating portraits in batik is especially rewarding.